Welcome to my psychotherapy practice. My work is dedicated to helping people develop healthy, productive, and satisfying lives and relationships. Though it can be difficult to make the decision to begin psychotherapy, I have found that those who have sought my help and guidance have achieved remarkable results. I offer confidential psychotherapy for individuals, couples and families. I have particular expertise in working with couples. My approach with couples is fair, kind and collaborative. 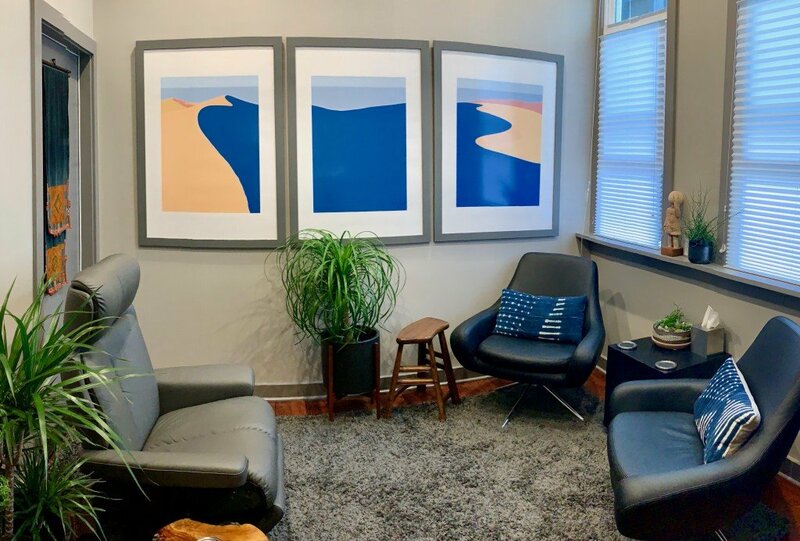 I also work extensively with individual patients, dealing with difficulties ranging from depression, anxiety and trauma to trouble with relationships, creative blocks and challenging life transitions. The benefit you receive from therapy is directly related to your feeling of comfort and connection with your therapist. I am committed to helping you receive the services best suited for you, so I am happy to discuss your circumstances to determine whether working together would be a good fit. Please explore this website to learn a bit more about my practice and do not hesitate to contact me for an appointment or simply to ask any questions you might have. I look forward to hearing from you and helping in any way that I am able. 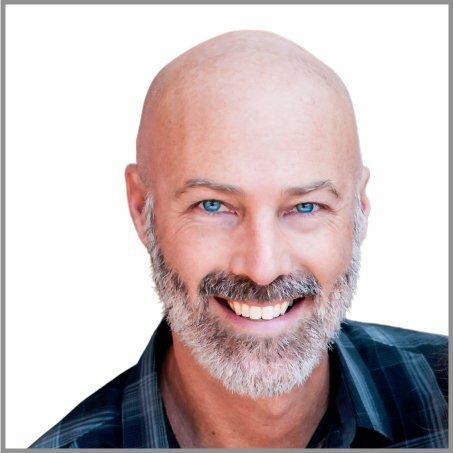 With over 17 years of experience treating Individuals and Couples, Dr. Bear Korngold can help you achieve lasting change in your life and relationships. I specialize in working with couples. My approach in couples therapy is fair, kind, and collaborative. Couples can expect to achieve better communication, more productive resolution of conflicts, and increased trust and intimacy. I see individual patients dealing with issues ranging from depression, anxiety and trauma to trouble with relationships, creative blocks and difficult life transitions. I have a particular interest in the relationship between bodily and emotional distress. I offer consultation to individuals, couples, and businesses. A consultation is typically sought when an individual or group has questions of a psychological, emotional, or relational nature. I also offer supervision to therapists. I offer special consultations to beginning therapists around the practical and psychological challenges of building a private practice. This includes specific tips and advice around creating a website and marketing your practice online. Click the New Inquiry button to get started. Please include any questions you have about my practice. I have a doctoral degree in Clinical Psychology (Psy.D.) and have been providing psychological services for over 17 years. I am licensed in the State of California and am a member of the American Psychological Association, the California Psychological Association, and the Northern California Society for Psychoanalytic Psychology. In addition to private practice, I have worked in a variety of mental health clinics, hospitals, and corporate settings, and have treated patients diverse in ethnicity, age, sexual orientation, socioeconomic status, gender, and life circumstances. I also supervise and teach doctoral students in psychology. My approach to therapy draws inspiration from multiple theories and perspectives, from psychodynamic and psychoanalytic ideas, to cognitive-behavioral techniques, brief therapy models and the framework of Eastern medicine. I strongly believe that who we are and how our problems and ailments manifest results from the interaction between our innate character and constitution, the important formative relationships in our lives, our physical and social environment, and the various demands with which we are asked to contend. Whether I am working with you in ongoing, long-term therapy to understand and alter unhealthy or disruptive lifelong patterns, or briefly consulting on a specific issue, my therapy approach always includes openness, compassion, and a dedication to developing an understanding of the issues at hand within the context of who you are and your particular circumstances. Appointments are generally available Monday through Friday, with start times between 8:30am and 6:30pm. Therapy sessions run 50 minutes. Longer session times may also be arranged. I require at least 48 hours notice for cancelled or changed appointments. Under certain circumstances we may be able to have sessions by phone or video chat. This is available after we have established a working relationship in person. The process and overall length of therapy varies quite a bit and is wholly dependent on the nature of the problems being addressed and the goals one hopes to achieve. The more recent and isolated an issue, the more likely it can be improved or resolved in a relatively short period of time. The longer a problem or condition has lasted, the more likely it will take time to heal or resolve. I have expertise in both brief, solution-focused methods as well as long-term psychotherapy. A discussion of your current situation, goals and resources is always a key component of developing a tailored approach to fit your particular needs. I do not prescribe psychiatric medications but I have a strong working knowledge of them, and I work closely with prescribing physicians and psychiatrists as a normal part of coordinating a patient’s treatment. I can provide referrals for an initial medication evaluation if necessary. • What exact information is necessary to submit for reimbursement (i.e diagnosis code, provider tax ID, etc.)? Beacon Health Options Members: Please confirm with Beacon Health Options whether or not you need an authorization to see me for psychotherapy. Please also bring in your Beacon Health Options ID number to our first appointment. These situations have rarely occurred in my practice. If such a situation occurs, I will make every effort to fully discuss it with you before taking any action. I occasionally participate in professional consultations. In such cases neither your name nor any other identifying information about you will be revealed. My San Francisco office is located in the heart of Noe Valley. 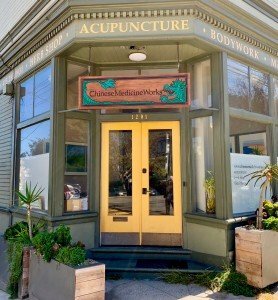 The entrance is on the corner of Noe Street and 25th Street in the Chinese Medicine Works Clinic. The office is easily accessible by public transportation as it is on or near several MUNI lines (24, 35 & 48) as well as a short walk or bus ride from the 24th and Mission BART station or J-Church line. Please click here for public transportation trip planning. For driving directions, click “view larger map” on the map below. PLEASE NOTE: I am ONLY a network provider for Beacon Health Options insurance (formerly "ValueOptions", which some may access through Kaiser). For all other insurance plans, I take full payment at the time of service and can provide a SuperBill for the patient to seek out-of-network reimbursement directly from insurance. If "Other" please type name of individual or website.